Eric never fails to impress! Here is another stellar review. 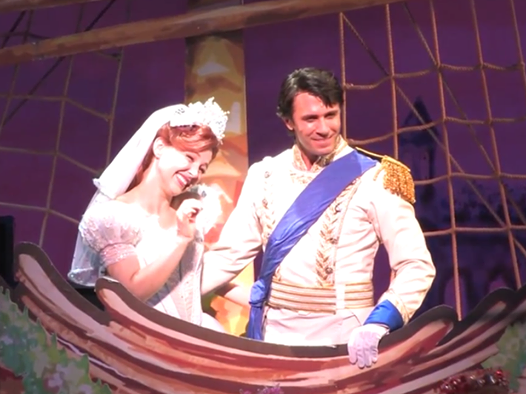 "Eric Kunze plays Prince Eric, and with his pitch-perfect voice and easy stage presence he is easy to like and root for. One of the best musical moments of the show is Kunze singing "Her Voice". His portrayal is a nice balance between lovelorn man and upper class royal." "This is a production for the ages - all the ages. It has a sumptuous design, thrilling special effects, a sterling cast, wit and buoyance, a fascinating plot, music to savor and choreography to delight. It is a must-see triumph." 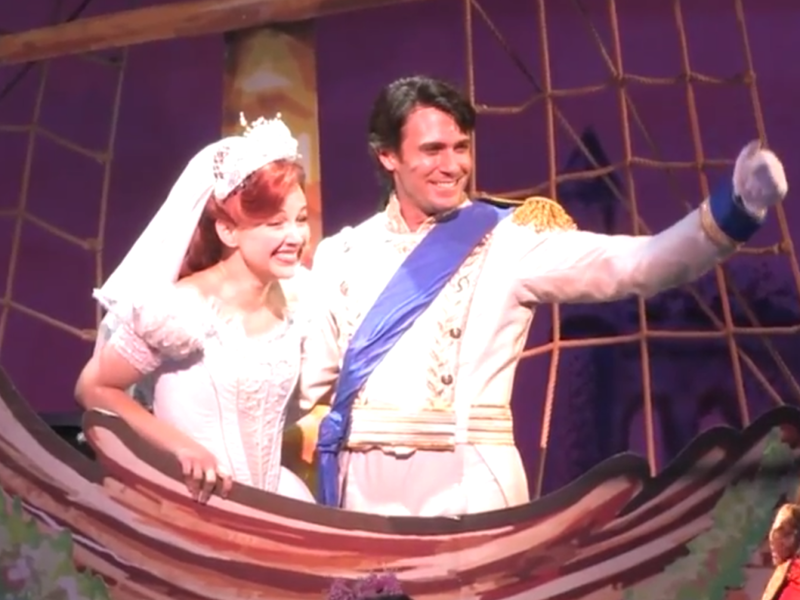 "Eric Kunze plays Prince Eric, and provides the requisite youthful good looks... he nails his solo song "Her Voice", and makes us believe in his love for Ariel, who has saved him from drowning after being tossed overboard in a storm." Also from the Houston Press an article with an interview with Eric HERE.